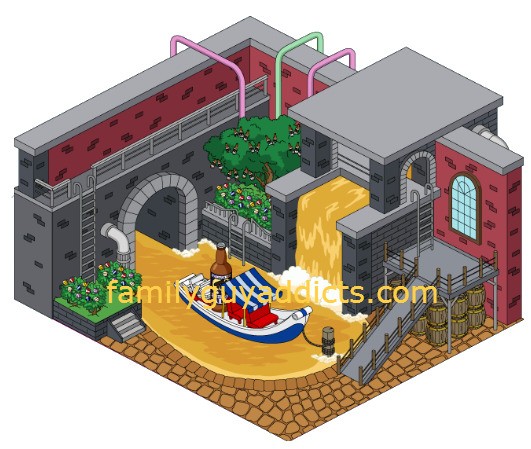 So TinyCo has decided to go ahead and release the new District 10 and of course that means some cool new stuff. All of this resembling a very familiar “kids” show? Lol. Let’s take a look at the new items. 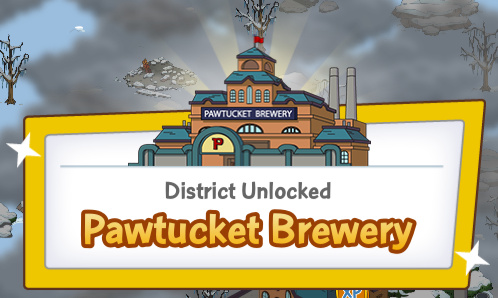 Once you trigger the dialog with Jerome, you will be prompted in “Home Brew” Part 1 to Enter the District and Clear the land around the damaged Pawtucket Brewery. There are 3 areas of land to purchase. All will take 20hrs to clear…however you must unlock 1 area before you can get to the area that will clear the Brewery. Once cleared you will be able to start work repairing Pawtuckety Brewery. Once repaired, you will be able to start creating items. 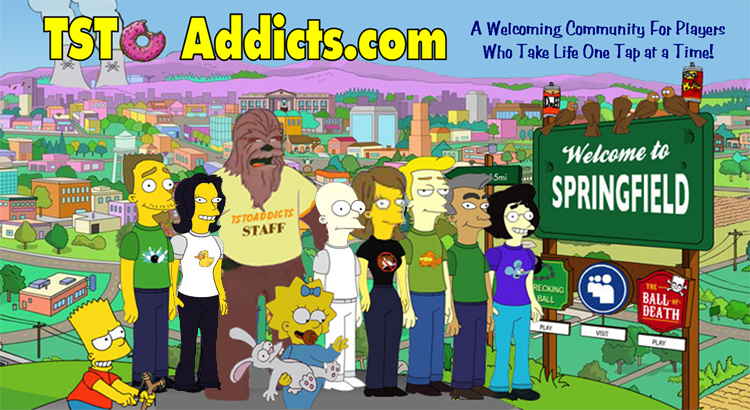 Perma-Suds Laboratory– 175 Clams, $40 & 60 XP every 12hrs, ALWAYS drops Bubbles, Silver Ticket or Tap Handle. Unlocks an 8hr task for Chumba Wumba Stewie. 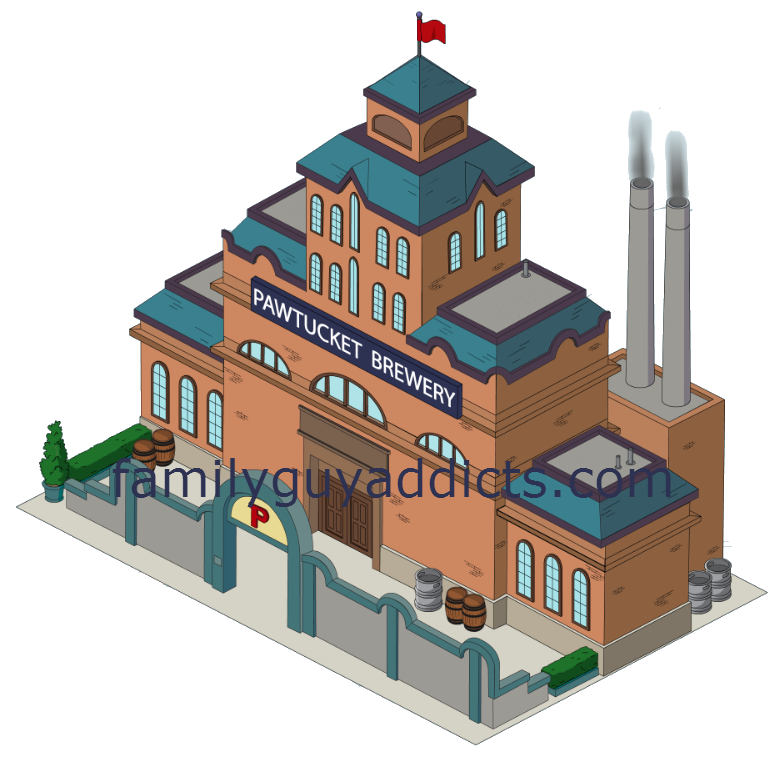 Pawtucket Brewery- $25,000, 4hrs. This is IN the district…you’ll have to repair it. Remember you won’t find this in the store. The Brewery is your key to Crafting things (think Cauldron or Toy Workshop). 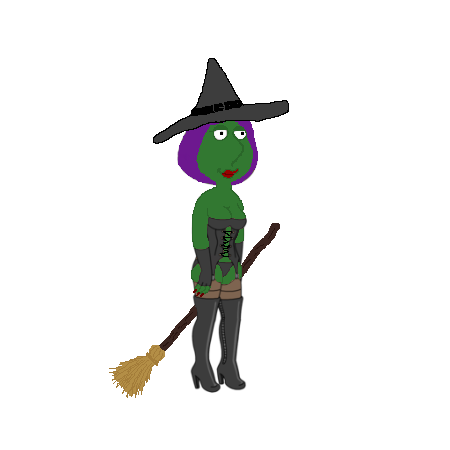 Chumba Wumba Stewie You will have to Craft Chumba Wumba Stewie to progress in the Main (Home Brew) Questline. -Part 1 Requires land Clearing and opening Pawtucket Brewery. See above for pricing. This is Chumba Stewie’s Questline. This will start sometime around Part 5 of Home Brew…. And that my friends completes the details for this first part of District 10! What do you think of the new district? Thoughts on craftable items? How about Chumba Stewie? What about the premise of Home Brew? (we just brewed a batch last weekend…ironically) Sound off in the comments below, you know we love hearing from you! 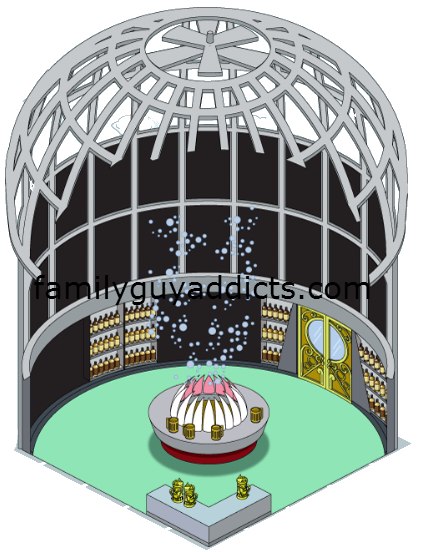 This entry was posted in Buildings, Characters, District 10, Tips and Tricks, Updates and tagged Family Guy Addicts The Quest For Stuff, Family Guy Tips and Tricks, New Land, Oompa Loompa Stewie, Pawtucket Brewery, Pawtucket Pat and Mansion. Bookmark the permalink. I finished Wild West Mayor and its not letting me unlock District 10. What are the names of ALL tasks and part #s you have open in your task menu? I’m at level 53, and I’m almost done with district 10. I’m currently just trying to acquire all the multiple items from the brewery. Since this district came to fruition in January, do you know if we are going to get a district 11 ? For some reason my game won’t trigger the dialogue to open this district. I finished Mayor West quite a while ago. Any ideas? So I finished all the quests for this district and I can still craft more items. I keep collecting more and more items to craft with (tickets, bottle caps, etc.). If I collect as many items as can be used to craft will the actions to get them go away?? I hate how when I click on a character it shows which actions can get brewery items because it’s distracting. I thought maybe if I crafted everything at the brewery the option to get the items would go away..? Does anyone know?? I’m I’m the same position. I’d like it answering too. I have completed all the Mayor West Wild Wild West questlines but have not been prompted by Jerome to open District 10 yet. What else could be holding me up? I was just going to post something about this but see you already posted about it. I was all prepared to start district 10 and now i have to wait. Oh well. I guess i need to look into the Fine arts District now. Can’t start Pawtucket until Fine Arts is done. Check your Menu. It was Lincoln-San. He was unlocked at the end of it. Omg there’s so much snow where I live. My Wi-Fi has been just crap. I only need one egg for Barmaid and get it from a jogger put keep having to redo it from the Wi-Fi. Try some troubleshooting to see if it helps. 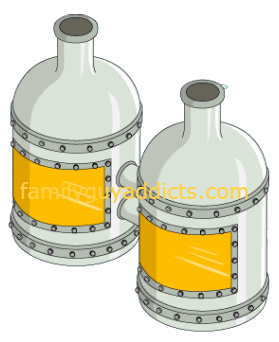 Has anyone that bought the laboratory found that it favors one particular item drop over another, Would love to get for beer taps and bubbles but I have sooooo many silver tickets I feel that would be a waste considering how easily obtainable those are. How do I get the beer river squares? I’m using android, moving to the end of the district 10 quests, and I see absolutely no place to get them. I’ve checked the store, the section to build roads, etc. Am I missing something? It is in the decorations. Just a small square like in this post. Many just go right on past it. So just go to your shopping cart menu, Decos, and look for it. It should be pretty close to the front. Yep. I scrolled right past it. Thanks! Is anyone having trouble with the brewery district? I haven’t gotten any quest or notice I can unlock it yet. Did you finish all of District 9? Wild Wild Mayor West? Am curious what the movie “action” pieces are next to some of the actions for every character. Any thoughts. completed the Stewie storyline and the first part of the homebrew storyline, any idea when the rest will be released? Does the perma-suds laboratory have any outdoor tasks, or is it animated? Stewie has a task there but it’s not visible and there’s no animation with it. I put away my Rite of Passage tower into the inventory and put it out again and now it wants me to collect all the new years stuff again!!! I hope that’s a glitch! 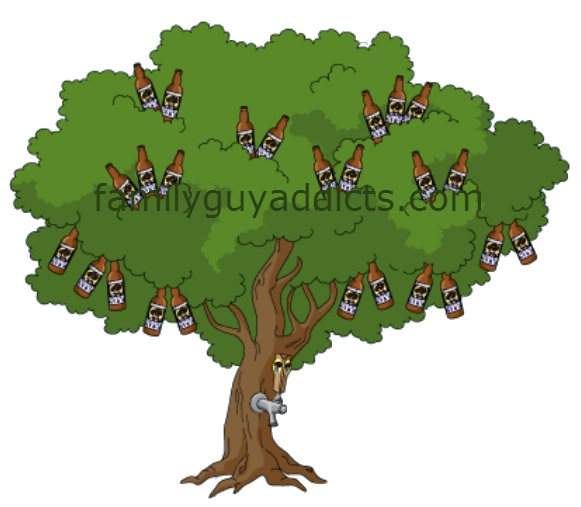 having trouble getting the beer bottles, everything else drops fine. I wish they would add more actions for the beer bottles, tap handles etc.! Not because I’m impatient, I just like sending a lot of characters to do tasks. Busy busy! Creepy river boat seems to have been renamed to “Brewery Annex”. The name just suddenly changed over the weekend. I assume it changed for everyone else too? I’d be interested in why… But anyway, the guide above now needs an update to match. Waiting til they are back in the office tomorrow (MLK Day today) and will get clarification on it. I’m the same with the tap handles. Sent a message to Tiny Co and they responded by telling me the drop rates were working fine?? I know this is a district but make them drop a little bit more than what they are!! Been about four days now with all three Tap handle characters doing the action non stop. Still no Tap Handles. Has anyone gotten this to drop? I got one from Dr Hartman. I got 3 out fine at the beginning, haven’t got a single one since though, had all characters non stop as well. No taps for me either, but everything else is dropping. Been trying for about 24 hours with 2 characters (Mayor West is not level 12 yet). Creepy riverboat disappeared for me. I was clearing land to build it. Maybe it’ll show up again after unlocking the brewery?!
? You have to create the boat in the Brewery. Few others are reporting same. Report it to them from your game. Has anyone got a beer tap? I have not got one yet!! I have tried numerous times. I’m getting everything else but the beer taps. 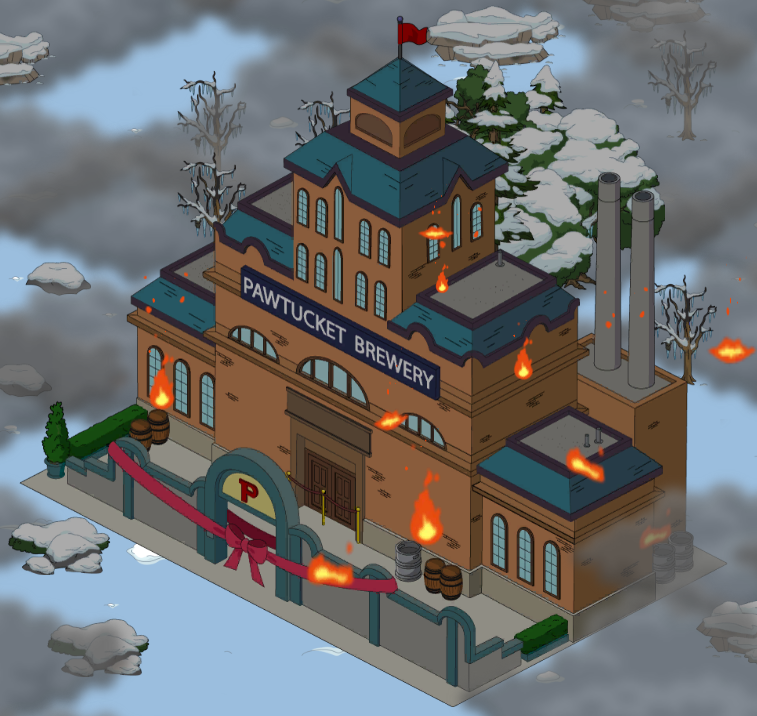 I like this quest and already got CW Stewie and the Pawtucket Brewery is close to being repaired. 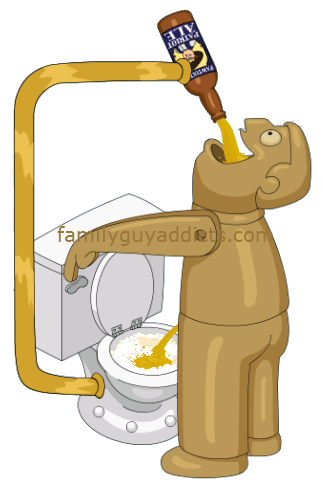 My only complain is the Infinite Pee Machine being $90,000? That’s a lot and I have been clearing a lot of land (On the left hand side of my game, the ones that are expensive) so I really don’t have enough money at this moment to purchase that Machine. I also have another question, but it does not relate to District 10. Remember, this is a District… so it is set up to take time for you to get items. If you got them all in one shot, you would be done and bored right? Lol. Hi there. Heres what I did when the game first started. I built over 100 common offices. They are cheap, it takes a 1/2 hour to build and you collect rent every hour, I did eventually upgraded to the taller offices but it takes longer to collect rent. Anyways by doing that I have over 2 million coins. When youre ready just nuke youre town or place all the offices in inventory one by one. Hope that helps you, or anybody else. Happy gaming. 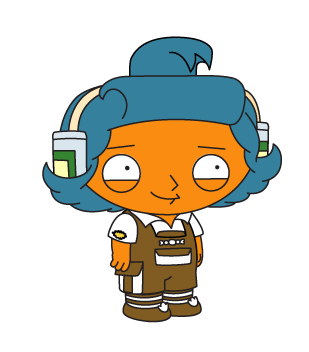 When Chumba – Wumba Stewie became available I already had a tick for the dulcet tones displaying 15/10! Did I collect these from a previous event? Been playing the new event since it started and trying to get Chumba Wumba Stewie, have not got 1 single dulcet tone and yet have almost all of the other stuff required, so as you can see been playing loads, is there a problem with these as need 10 dulcet tones but at the moment no chance of getting them. Just keep trying. This is a District and it was JUST released. They are meant to take time. You won’t get it all the instant it arrives… not unless you are willing to spend a LOT of Clams. Lol. Did we ever use the time machine and get plutonium? I forget as I blitzed through district 9. Currently 12 hours away from having the brewery open, well to start tasks. its coming soon, if you click on the blimp it mentions that district 10 will continue the story. so i’m guessing once the brewery storyline is done. 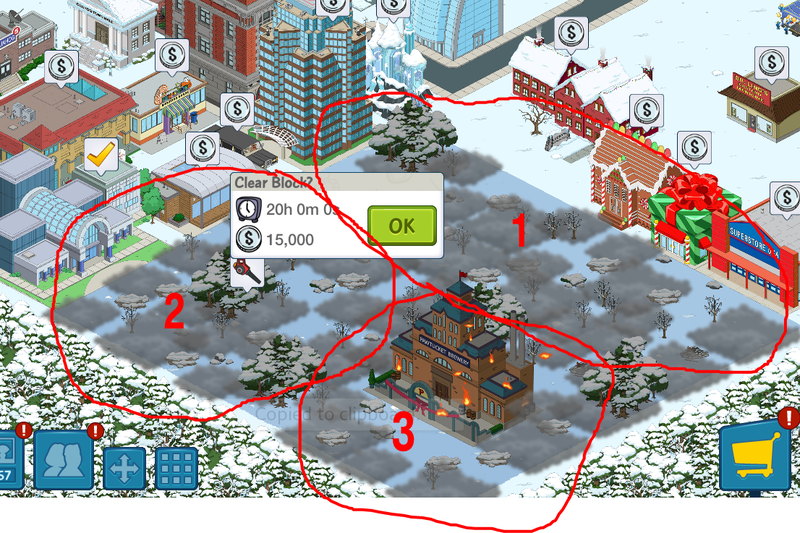 Is it weird that I spent around 600k coins to create a beer lake around the guy’s houses? No regrets, though. I see that Neil Goldman is fully visible, now. Not just an outline and placeholder. They must be getting ready to send him to Quahog. My biggest concern is that with all of the hype surrounding Pawtucket Pat that he is going to cost us money. 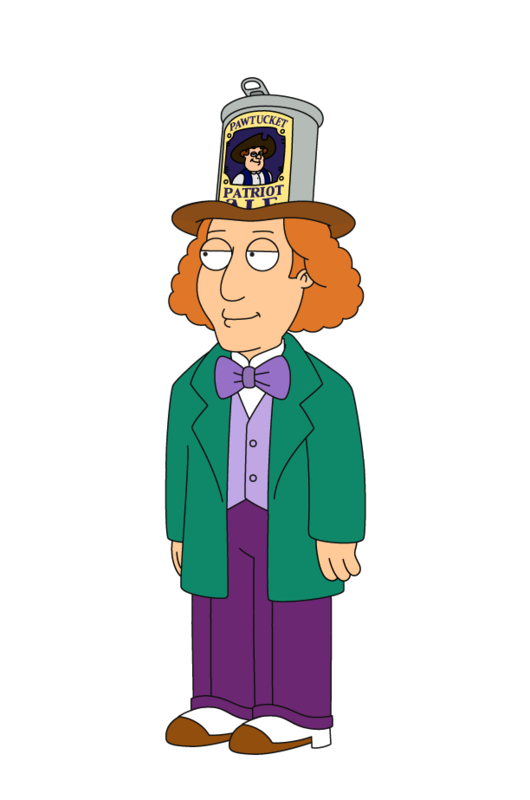 Like Buzz Killington, Consuela and Jake Tucker. If that’s the case I may never finish District 10. Since the price hike I am not spending any more real cash. The buck stops here. Am I the only one who finds it odd that we can build lava rivers and ponds, and beer rivers and ponds, but still can’t place actual WATER rivers and ponds? Sheesh. Yeah, I’ve often wanted single water tiles too, along with sidewalk tiles, rock tiles, grass tiles etc. 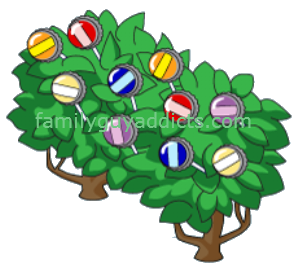 seems like those would be simple enough to add to the store. Beer swimming pool for everybody! And I got everyone excited about their free beer swimming pool! I like the beer river for you can link them to make a pond or pool. I was thinking about how far would I get with the 1.9 m coin I have to build a lake. Well, who will build the bigger beer river? Could we have a place for people to put up their pics of beer rivers, pools, ponds, lakes and maybe oceans? Let the beer flow! Thanks.